Ensuring productivity and growth is essential for architecture and engineering teams. The industry requires a high level of precision, full legal compliance, and strict adherence to deadlines. Using architecture project management software has been invaluable for boosting employee productivity across the board. As with a wide range of other fields, architecture and engineering have been revolutionized by innovations in the last decades, and particularly in recent years. From Building Information Modeling (BIM) to the Internet of Things (IoT), new technology has introduced incomparably faster and more efficient ways to handle even the mundane tasks. Not to mention the ability to more easily craft complicated designs. In fact, it has made complex or impossible projects become a reality. Besides the grand changes, these novel project management tools for architects and engineers are also bringing new, faster ways to operate. 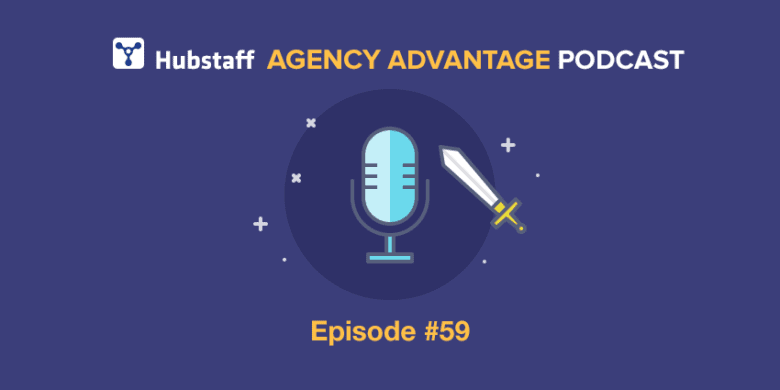 With their help, your firm can save time wasted on administrative and routine tasks, optimize workflows, and simply deliver better projects to clients. We’ve compiled a list of eight tools that are sure to improve your project management process and help you boost productivity in the long run. 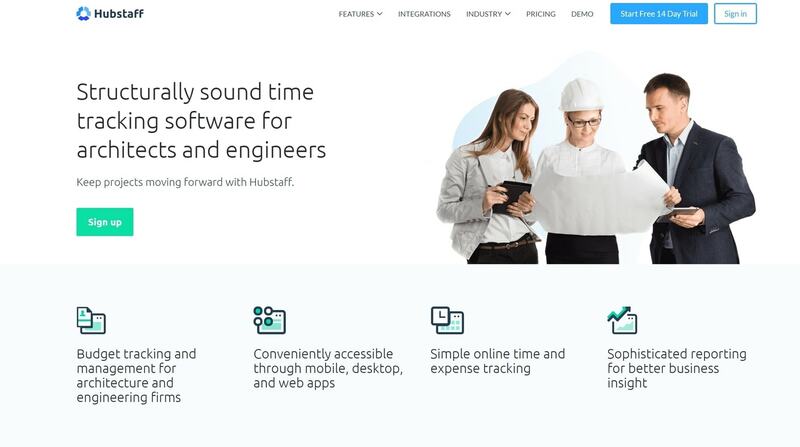 Hubstaff is a time tracking and productivity management software with a special solution for architecture firms. With its help, architects and engineers can stay on track with projects and get a full overview of their relevant tasks. Team members can track their working hours seamlessly from any device, whether they’re in the office or on a job site, and the data goes into the respective project timesheets. Payroll and invoicing can also be handled straight from the Hubstaff dashboard. Managers can analyze and draw conclusions on the basis of in-depth reports provided by the software. 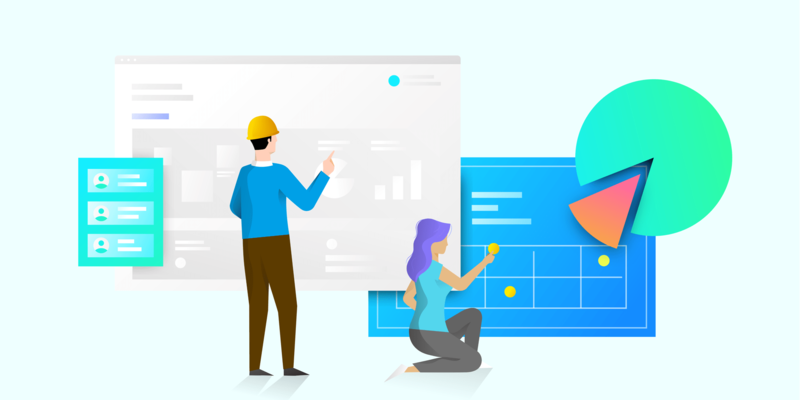 When a project is complete, project owners can use the time and task data to better estimate future jobs — ensuring profitability for the company. Pricing: The basic plan starts at $5/month per user. There is a 14-day free trial. ArchiSnapper is a tool for field reports, safety reports and punch lists. It is designed to help architects and engineers go beyond the old-school methods for observation and recording of on-site data. With ArchiSnapper, they can photograph and sketch straight in the app, markup blueprints, as well as easily generate reports and distribute them. The data is automatically organized and classified, and then uploaded in the cloud. In this way, team members can have access from various devices and locations. Pricing: The plans start at $24/month for one user. There is a 14-day free trial. CMAP is a management and accounting software for project-based businesses. It has a special edition tailored for the needs of architects and engineers. With CMAP, you can take care of job costing and planning with ease. The platform also offers live project performance tracking based on live timesheets, expenses and purchase invoices. It helps managers handle resource planning, as well as organize the workload schedule of their teams. In addition, CMAP provides architectural and engineering companies with CRM and opportunity management tools, invoicing options, and business intelligence data. Pricing: Pricing is available upon request, but based on the customization and features, you can expect a higher price here. You can book a free demo. Deltek Ajera is an ERP software for architecture and engineering firms. Its goal is to help companies boost their profitability and utilization rates, as well as optimize back office accounting processes. The tool provides AEC professionals with easy project accounting functionalities, such as billing and payroll. It also boasts project management features like scheduling and real-time overview of projects and tasks. Managers can generate automatic reports and distribute them via the platform’s alerts. Ajera is available both on premise and in the cloud. It has additional modules that can supplement it, such as a CRM functionality. Priority Matrix is a simple and user-friendly platform for managing resources and tracking progress on projects. It has a dedicated solution for architecture firms. The tool’s promise is to save architectural teams hours of work every week. It provides visibility on projects, scheduling and assignment of tasks. Priority Matrix for Architecture also offers customers five useful project management templates. Architecture managers can create easy reports on the basis of the data in the tool for using internally and to share read-only versions with clients. Pricing: The plans start at $72/month for up to five team members. There is a 30-day free trial. RoundhousePM is a project management tool for architects that has been designed by architects, guaranteeing that it meets their needs. It aims to streamline the whole document workflow for companies, starting with design and ending with construction. RoundhousePM offers diverse tools, including tasks log, announcements, drawings, field reports, and submittal log. All data is organized in personal SkyView pages with all relevant details to projects. Pricing: The plan for about 10 small projects is $200/month. The pricing is based on the monthly cost of data that you use. Easy Projects has a dedicated project management solution for architects. With its simple yet powerful functionalities, it helps companies organize and coordinate their work in a more efficient way. The interactive Gantt charts allow easy scheduling of zoning research, CAD drawings, and construction requirements, among other tasks. 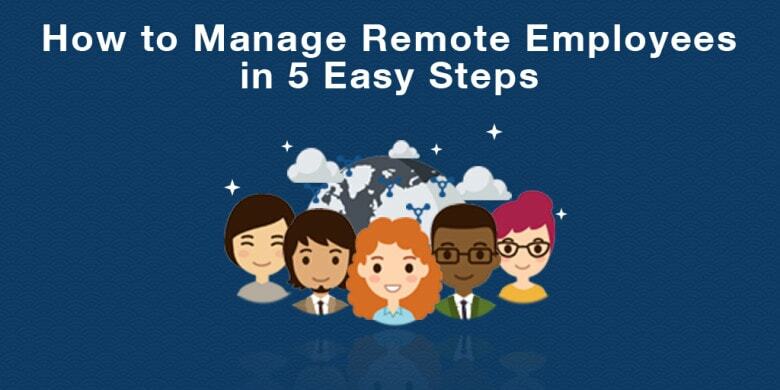 The tool enables online collaboration and provides seamless resource tracking. Easy Projects also provides time logs for detailed budgeting and careful allocation of project hours. Pricing: The plans start at $24/month per user. WorkflowMax is a platform that helps companies improve their profitability with effective project management. It has a special solution for architects and designers, which integrates with most popular work tools such as Xero, Dropbox, and many more. Its main functionalities include timesheets handling, quoting, easy invoicing, and handling of invoices and purchases. Pricing: $49/month for 2-5 users, with optional add-ons. There is a 14-day free trial. Ready to boost the productivity and growth of your architecture and engineering company in 2019? Technology is here to help. With these 8 practical project management tools, you can streamline processes and improve the performance of your team.